I will be mindful of the calm, light centre I take within me everywhere I go. No matter what life layers on top of me, that centre is unchangeable. I will be aware that though my moods and thoughts and situation change, I can always return to this light place within. It is there, even when I can’t see or feel it. Even if I am feeling really low or dark, the light place within me remains. I can touch it whenever I want to. When I notice slight shifts in my mood and frame of mind, I will remind myself that I carry this place within me. In my mind’s eye I will visualise this calm centre inside me and I will see myself moving towards it, while I practice the standard breathing exercise. In this way, I will practice reminding myself of my own intrinsic, unchangeable worth and capacity to experience something different in a range of different situations. 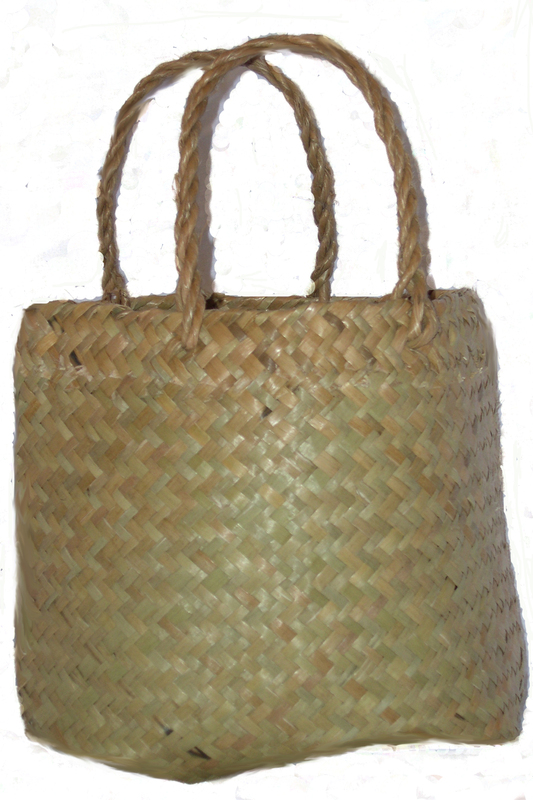 Once I am comfortable noticing slight shifts in my mood and coming back to centre, I will add it to my Personal Coping Kete as a way of self-soothing in the midst of distressing situations. ….when I notice my mind wandering over the past, I will practice bringing myself back to the present by regularly pausing to describe each of the elements of my environment in the present moment. I will use the standard breathing exercise to send my body calming messages, while I look around my current environment and observe what is happening around me right now. 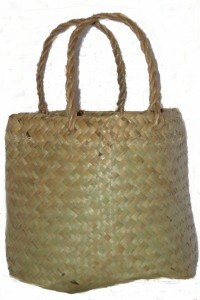 Once I am familiar with recalling myself to the present moment in everyday situations, I will add it to my Personal Coping Kete as a way of distracting myself from distressing memories and recollections. When my mind wanders back onto the memories, I will give myself compassion for the distress that the event originally caused and then move my awareness back to the current moment, in which I am safe. I will be kind to myself with my self-talk when these remembrances occur. Especially, I will give myself the kindness of bringing myself back to the present when I need it. I will practice using a self-interview technique to give myself support and get clear on what is happening for me each day. The self-interview technique involves inventing my own ideal supporter or self-therapist and then taking on the role myself by asking myself a series of gentle questions and answering them. I can do this in my head or on a piece of paper. A lot of people find it easier on paper to begin with. In preparation for practicing the technique, I will write a short list of questions down on a small piece of paper that I can easily keep handy to jog my memory. This is important because I will probably find it hard to think of useful questions to ask myself when I am in the middle of feeling stressed or distressed. Also in preparation, I will invent a whole character around this self-therapist based on the ideal form of support I would like to receive when I am distressed – then when I do the activity, it might be easier to practice talking to myself in this loving, compassionate way, especially if it is something I don’t do very often. I will then practice using my kind-hearted self-interview about my daily experience every day. Once I am comfortable interviewing myself about my daily experiences in a compassionate way like this, I will add it to my Personal Coping Kete as a way of dealing with stress and distress. When I notice that I am feeling stressed or distressed, I will pause and use the self-interview to give myself a moment to become aware of what is driving my response and what could balance it out in a supportive, compassionate way. What is in my mixed-bag of feelings right now? What thoughts have been running through my head? What is happening around me right now? What are the other possible interpretations of these events? What evidence do I have for these alternative interpretations? What interpretations take all of the evidence into account? This exercise will allow me to practice stepping out of the moment to access a more objective state of mind that fits with my way of seeing things. When human beings are distressed our attention naturally narrows down to focus only on the things that are distressing so we can react to them – this exercise will allow me to return to a more expansive viewpoint that is able to take in all of the elements of the situation around me before I react. Often this will change the way I feel about the situation and bring the intensity of my responses down. It takes time to get familiar with techniques like this one – if we are used to being our biggest self-critic, we might find ourselves engaging in self-judgement at various times, which can sometimes make these thought-based activities distressing. I will pay special attention to giving myself encouraging self-talk and compassion during the activity, respecting the way I react to and cope with things. In this way, I will take the role of kind-hearted, self-therapist. I could give myself my ideal form of support, regardless of what kinds of support I am actually being given from the people around me.